Sometimes, we must distance ourselves from our Personality Selves in order to see ourselves clearly. 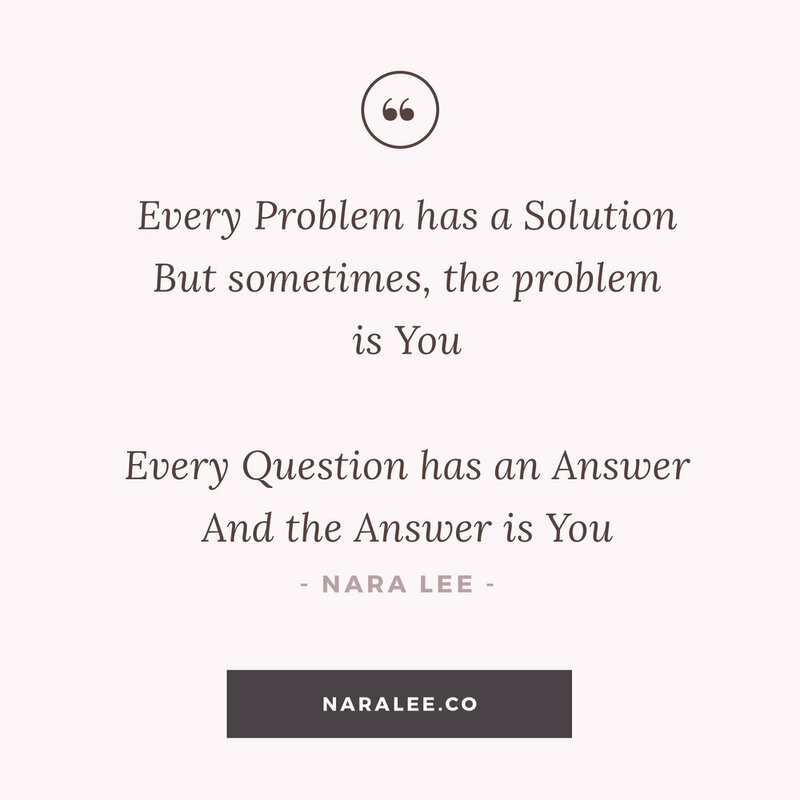 Every problem has a solution, but sometimes we are the problem, when we cannot see ourselves clearly, or when we cannot see how much resistance we are holding. In the end, the Answer is You. Not the "small you" that experiences reality, but your Divine Self, who can guide you, in the darkness, into the Light.